Proton Partners International has received formal planning permission to build its third oncology centre in England. The £35m cancer treatment centre will be built in the new £1billion Paddington Village, part of Knowledge Quarter Liverpool (KQ Liverpool). 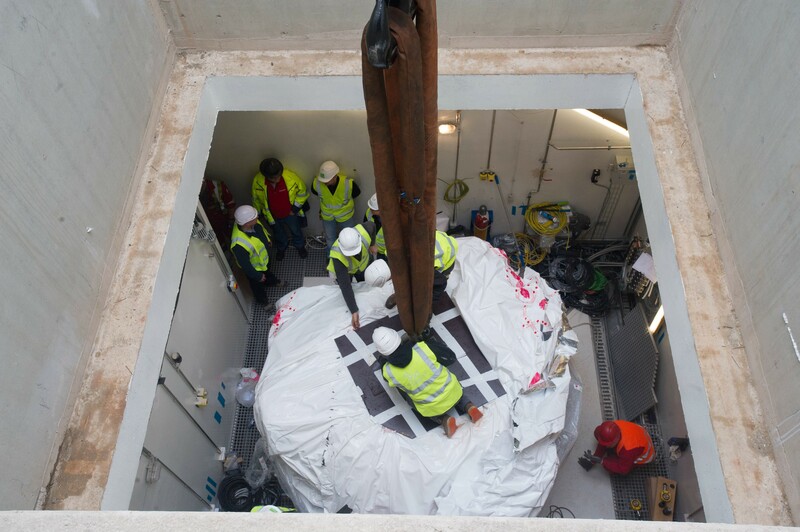 This is one of four centres currently being developed by Proton Partners International, making the company the world’s-largest developer of proton beam therapy facilities. 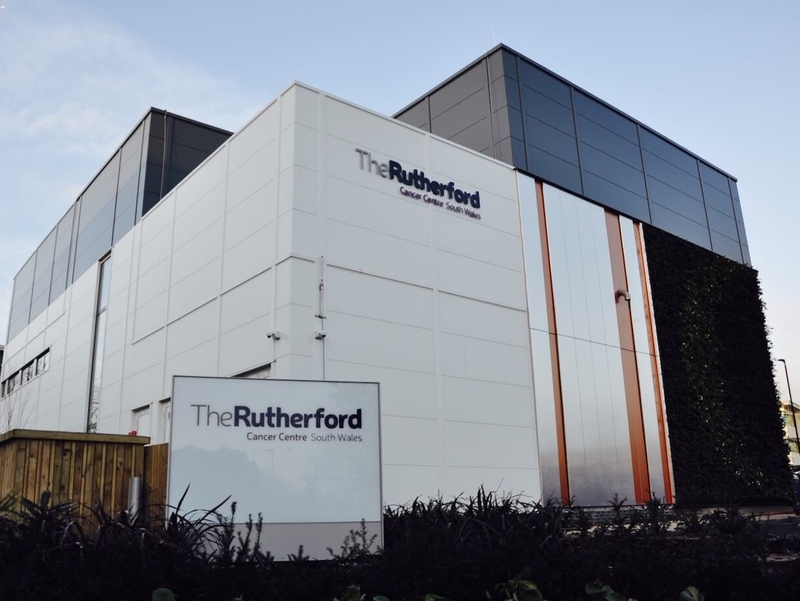 The oncology centre, which will be known as The Rutherford Cancer Centre North West, will provide an all-encompassing cancer service for patients, offering proton beam therapy, as well as chemotherapy, traditional radiotherapy and imaging. It is expected that conventional treatments will be available in 2018 and proton beam therapy in 2019. Mike Moran, chief executive of Proton Partners International, said: “This marks the next step in our mission to make the best cancer technology accessible to patients across the UK. “Knowledge Quarter Liverpool is a really-exciting project to be involved with. 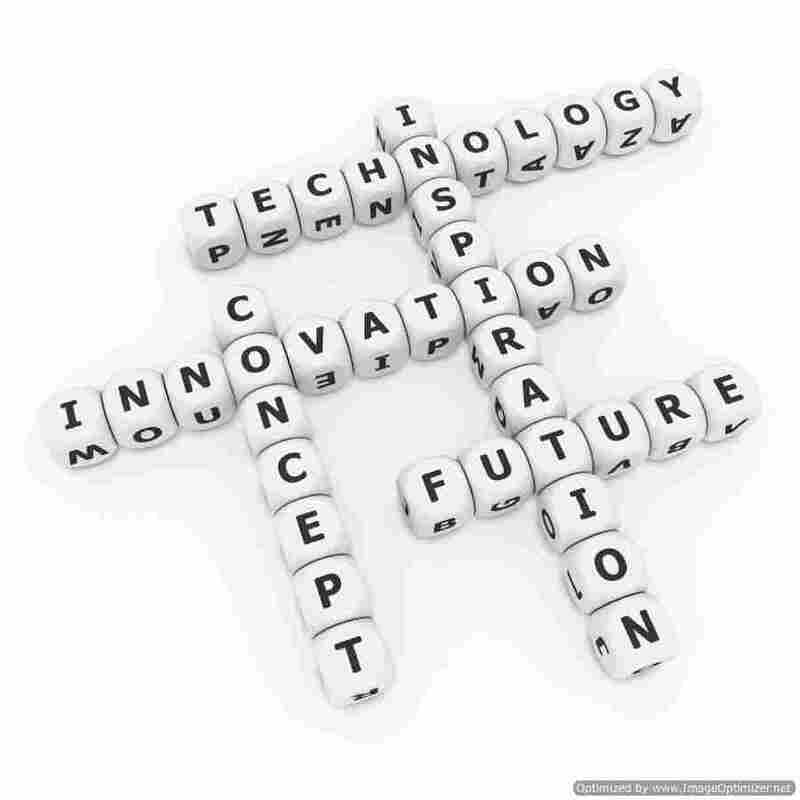 It’s already proving to be a world-class destination for business, science and innovation, which sits right at the core of our values as a company. “By building centres across the country we hope to transform the level of cancer treatment available to patients and, therefore, receiving planning permission is a key milestone for us. 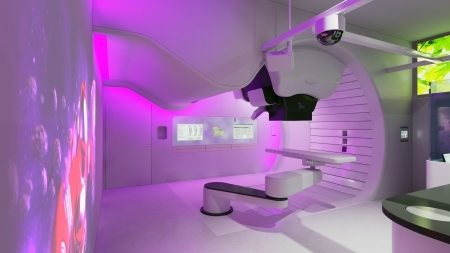 There are currently no operational high-energy proton beam therapy facilities in the UK and the demand for more-specialised cancer care is growing. Proton Partners International is building three other UK cancer centres, in Newport, Northumberland, and Reading, and further sites are under consideration. The Newport centre recently opened to receive patient referrals for chemotherapy and radiotherapy, and the proton beam therapy system is currently undergoing installation. 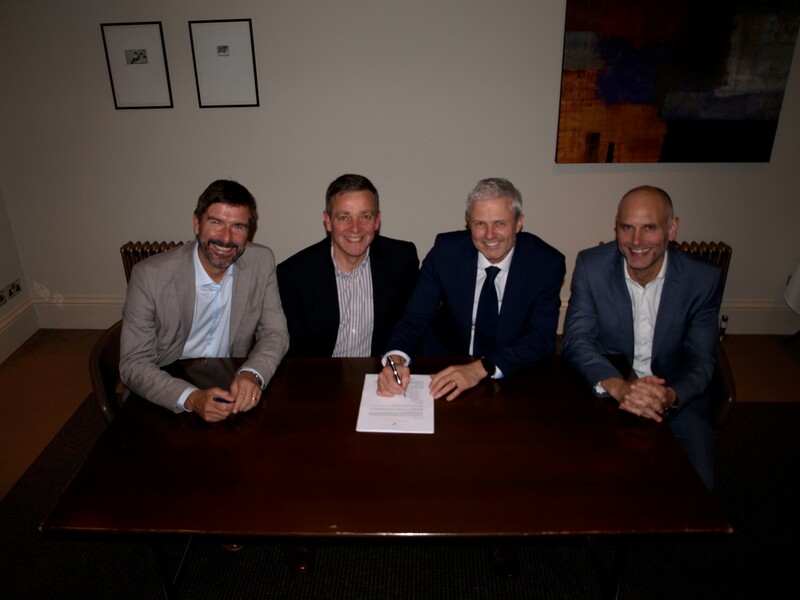 It is expected The Rutherford Cancer Centres will each be able to treat up to 500 patients a year and treatment will be available to medically-insured private patients, self-paying patients. and patients referred by the NHS. Proton Partners International is also building a genomics research centre at the Life Sciences Accelerator building in Liverpool, which will be the first part of a health campus set to surround the £335m new Royal Liverpool Hospital. The genomics programme will support Proton Partners International’s broader research work with the University of Liverpool’s Physics Department.